Do you want to enter a booming business of hair care and other services associated with it? This field of business is growing with a rapid pace. 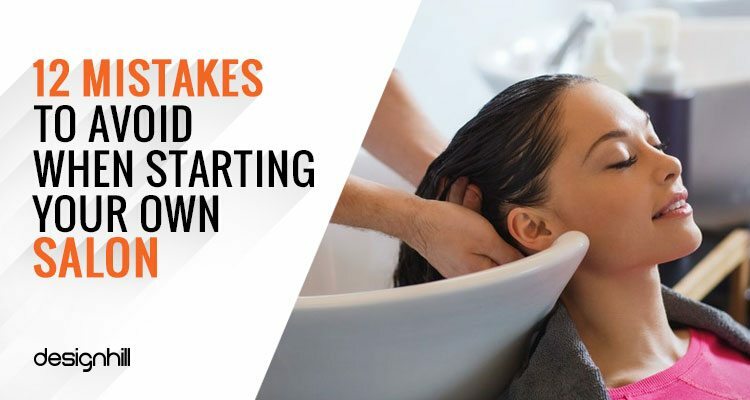 But do not make some basic mistakes and end up losing customers to competitors when starting your own salon. For example, launching a new salon without first researching the market is a common mistake many startups make. They have little idea of the demographics they want to target. Consequently, their marketing plans, if any, has no directions to follow. So, get the details of the salon industry from the authorities to get a clear picture of where your business will stand and how you can explore the market. 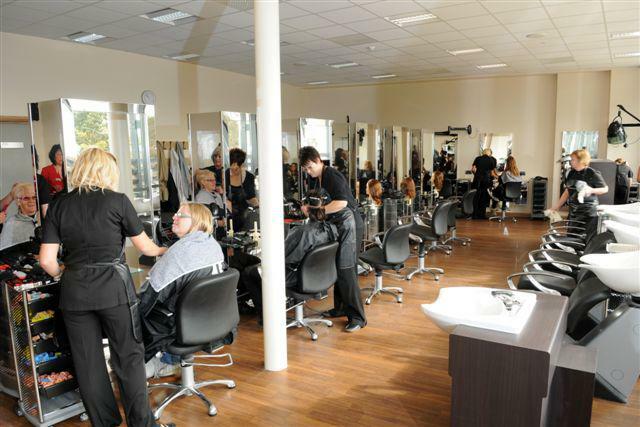 The U.S salon industry is growing fast. The U.S hair care industry generates annual revenue of around $20 billion, which will reach to $58.7 billion by 2019. There are about 82000 beauty salons and 4000 barber shops in the U.S. Another report reveals that there are 974,000 salons across the U.S. A clear indication of the demand and sales your saloon can generate. But the competition too is growing. There might be a franchise of the major salon companies such as Ratner Companies, Sport Clips, Regis and Premier Salons in your area. You will be drawing your potential customers’ attention from these brands to your startup salon. That will require you to market your salon services aggressively in your locality. Note that salon companies have to spend time and money on getting the technical expertise, besides marketing the services assertively. Companies with favorable locations for salon and superior services can easily compete. A typical salon offers services such as hair-cutting and styling, shampooing, coloring, nail care, makeup, facial treatments, tanning, massage and others. Many salons are providing specialty services that were once offered by spas only. 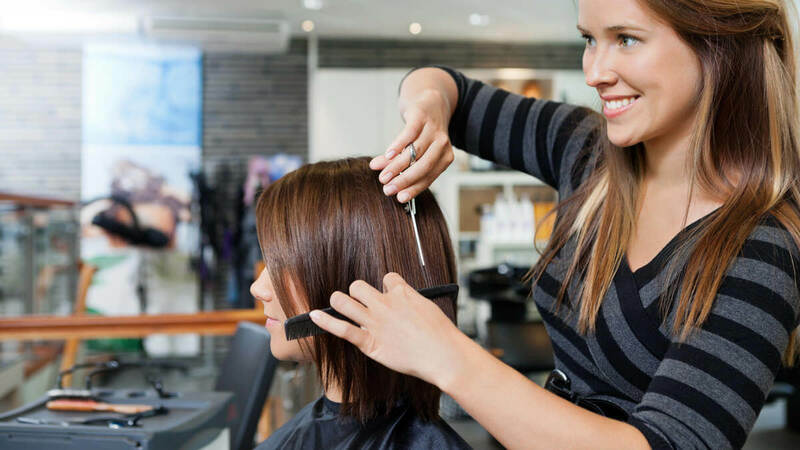 So, find out which of these services your new salon will be delivering to the customers depending on the profitability of the services and your budget. A business plan is vital for keeping on the right track when taking the steps to launching and marketing your salon. 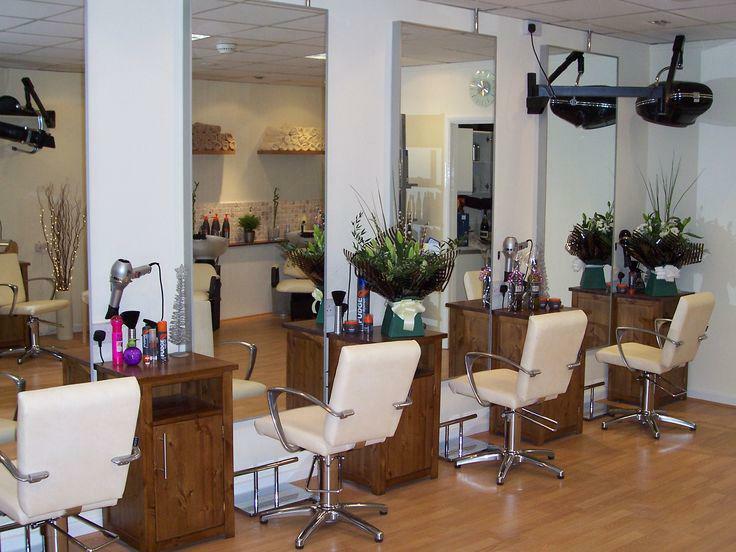 Make sure that you have every aspect of the salon business stated in the plan. The plan should elaborate on not just the funds but also how you will proceed in the market. 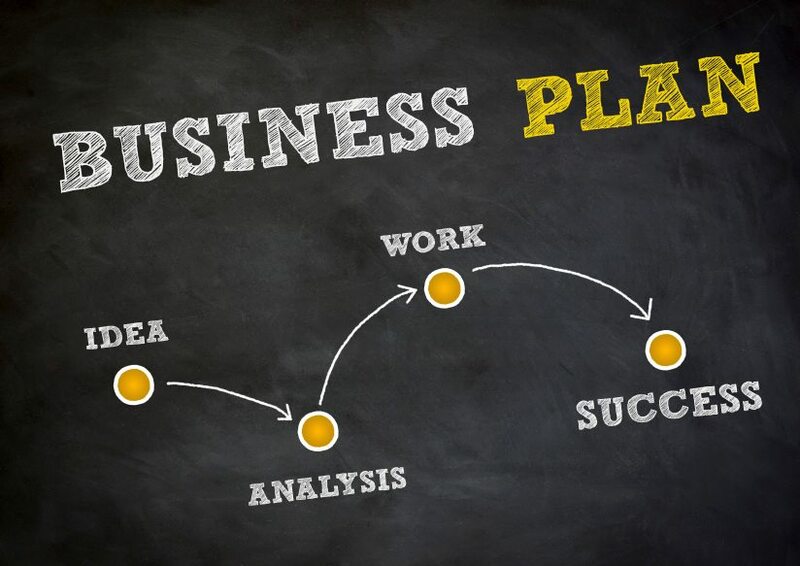 Get some free business plan templates to have an idea of what the plan should look like. Do not forget to include the ways you will follow to troubleshoot problems. Opening your own salon without first finding out the source to fund the business is a big mistake. You can borrow from a traditional bank loan. You can also opt for teaming up with investors. Get a clear idea of how much money you need to start the venture. Looking For A Salon Logo Design? Business people with a rich experience can guide you in running your own salon well. 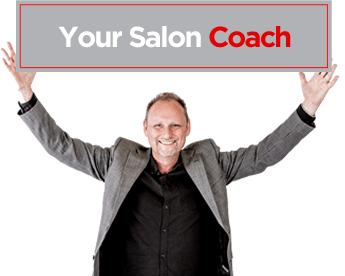 Find yourself a business mentor from the salon industry. You will get your answers to the questions whenever you are in trouble. An accountant is a professional who maintains money allotted to a project. 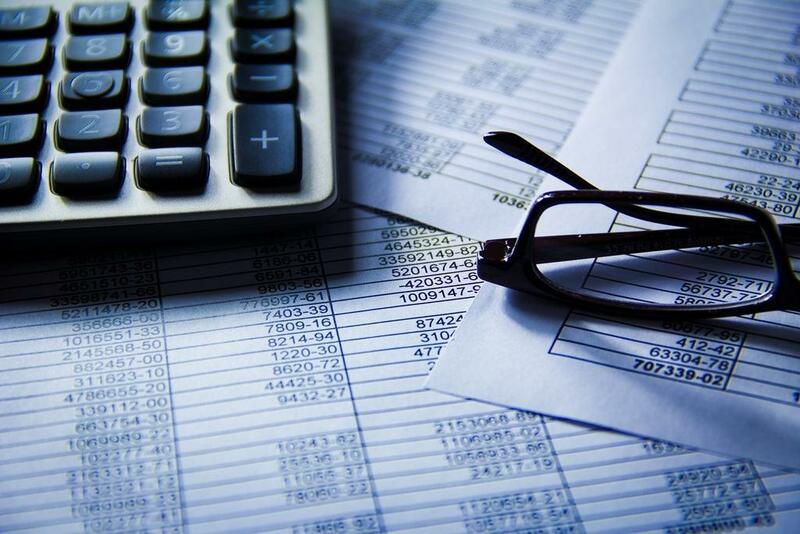 Make sure that your company hires a qualified accountant to track your revenue and expenses. The account will help you pay your taxes, which is so crucial to avoid any legal issues. Location of a business can make or break it. People like to frequent a place with the essential facilities such as car parking and easy access from the main roads. Pick a spot that has a good traffic. The location must also be highly visible. Most importantly, the salon should be located at a place where your target customers live. You should be fussy when you pick a salon location. Many startups are not aware of the significance of a business logo design. A professionally created logo is, in fact, an effective marketing tool as it is printed on business cards, brochures, leaflets, stationery, websites and host of marketing materials. Your salon logo design has the power to catch the attention of your customers and deliver them your brand message. So, visit a crowdsourcing site such as Designhill and get your business a logo customized especially for your salon at affordable costs. Starting a salon business in a hurry without first researching the market and customers is a risk. You become blind to many aspects of the business and lose the direction as you proceed. So, get details of your local market such as your competitors and what services they are offering, target customers and their economic, educational, etc. backgrounds and so on. People visit a salon for a comfortable haircut or getting other services in an amicable environment. One of the most important aspects of running a salon successfully is how you decorate its walls and what quality of furniture you have. Make sure that the design suits to the taste of your clientele. The aim here is to make your customers feel comfortable. For example, if your salon targets young customers, create some fun environment on the walls. If the clientele comes from rich class, go for a modern and sophisticated looks of your salon. When starting your own salon, one of the biggest mistakes the business owners make is not paying heed to the significance of customer service. A major aim of customer service is to provide an unforgettable experience to them when they visit your salon. They should keep coming back to your salon. No business can survive a tough marketing environment without dedicating a set amount of money for marketing. Your salon is in direct competition from many new and established companies in your niche. A purpose of marketing is to create better visibility of your services in the market and among your target audience. Therefore, one of the key tips to start your salon business is to set aside a marketing fund. You will use the fund for launching an advertisement campaign in local newspapers, televisions, billboards and also for distribution of promotional products etc. Another major mistake that salon owners make is that they seldom care for hiring their employees based on some parameters. Make sure that your employees are good looking, attractive and have a pleasing personality. They should be willing to help your customers. Pay attention to the personality of the staff when hiring. Social media is a big platform to promote your business. Your most of the potential clients are on social media channels such as Twitter and Facebook. After doing a market research, you already know which social channels your target audience mostly follows. Then, make sure that your salon business is visible to them on those channels. Make sure that you post content regularly on the social media platforms. The content should be such that it engages them with your business. So, these are the key points you must consider when starting your own salon. But make your mind to devote a lot of time in the initial phase of the business for its steady growth. 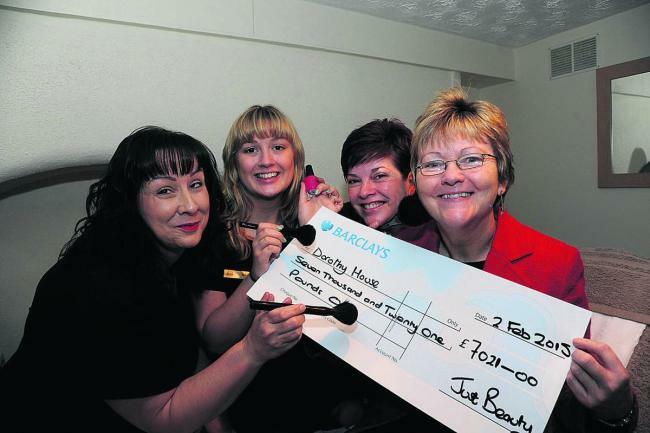 What is your experience of running a salon or day spa?